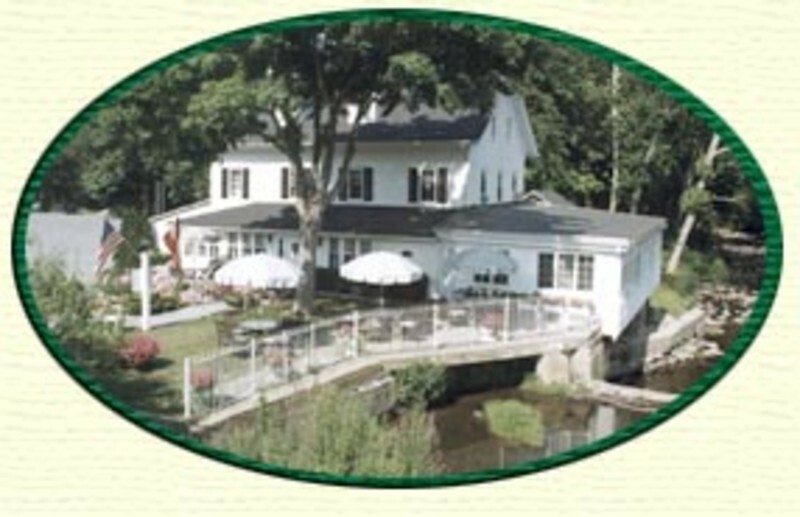 Nestled away in the hamlet of Burlingham is the Old Grist Mill Restaurant. This once working flour mill rests on the foothills of the Shawangunk Ridge and boasts beautiful views of the Shawangunk Kill. Step away from your fast paced life and indulge in wonderful cuisine skillfully prepared.